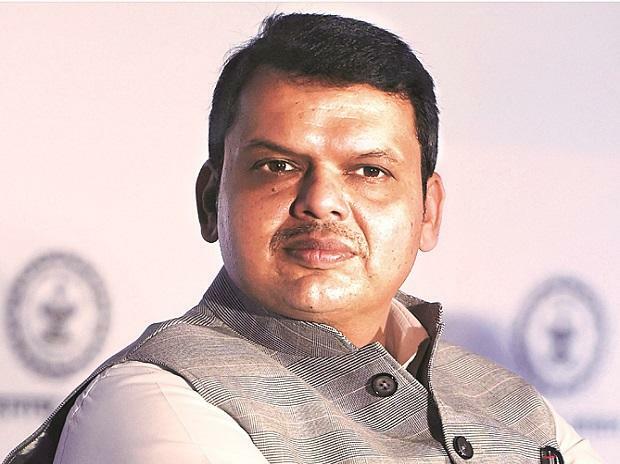 Maharashtra Chief Minister Devendra Fadnavis said Friday that if the country were to face a policy paralysis like the one experienced during the UPA regime, it will fritter away its demographic advantage. Due to Prime Minister Narendra Modi's decision-making ability and foresight, India is poised to become a "10 trillion economy by 2030" and leave behind even the United States, the chief minister said. He was speaking at a seminar on 'India in 2030'. "We should understand that....2020 to 2035 are a make or break years for India, when the (country's) demographic advantage will be at its peak," he said. After 2035, African countries will enjoy a demographic advantage, and the development epicentre will shift to that region, he said. From 2020 to 2035, "India will be the epicentre of development and if we miss these 15 years and make mistakes" like the policy paralysis witnessed in prime minister Manmohan Singh's tenure, "then India would not be able to move ahead for the next 200 years", Fadnavis said. "Because only in 150 or 200 years any country gets such a demographic advantage," he said.